As a heads up, build 10525 is only available to Windows Insiders for now, so if you don't want to wait a few months to try this new feature when it hits the stable channel, you'll have to join the Windows Insider Program and set your update schedule to "Fast Ring" releases. But if you're already a Windows Insider, enabling colored title bars is easy, and I'll show you how to do it below. First up, right-click any empty space on your desktop, then choose "Personalization." 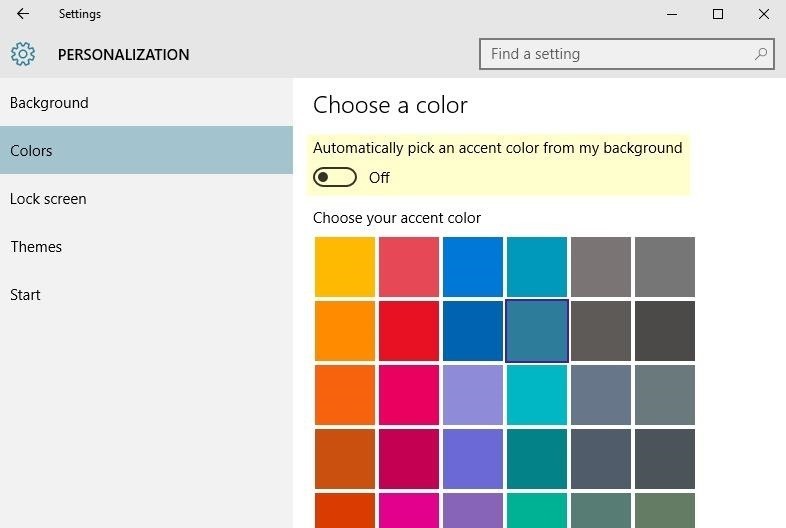 From the menu that pops up next, select the "Colors" option in the left-hand pane, then make sure that the "Automatically pick an accent color" option is turned off. 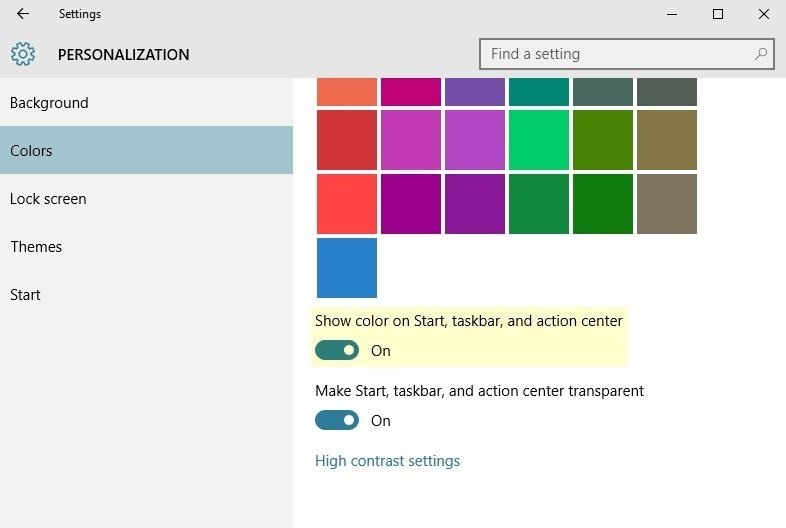 Next, choose a color from the provided palette, then scroll down a bit, and make sure the "Show color on Start, taskbar, and action center" option is turned on if you want this color active across the Start menu and taskbar as well. At this point—provided you're running build 10525 or higher, of course—all of the windows on your system should now have a colored title bar to match the color you chose. What other personalization options do you feel are missing from Windows 10? Tell us about it in the comment section below. Where can I see the changes of the latest updates on Windows 10? 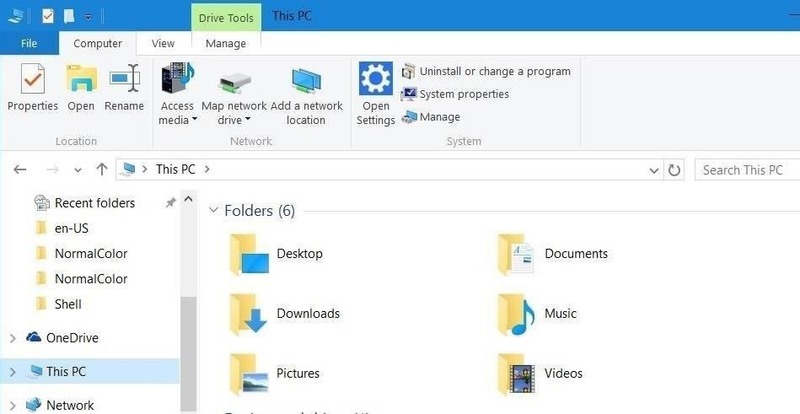 Would be cool to customize file explorer ribbon as Office ribbon does with groups and commands editable. New here wanted to learn new tricks and share. Help me with iPhone 4. Unable to crack restricted passcode so far after hard reset nothing happened.